People over 65 living in Turkey don’t have to have health insurance, but anyone under this age applying for a residency permit needs to show proof of medical coverage. Unfortunately, many foreigners complain that private health insurance is just too expensive and with many hidden clauses in the terms and conditions, expats feel uncertain of guaranteed health coverage. For this reason, most sign up for Turkey’s government approved scheme known as SGK. They will outline how to apply and what documents you need to provide. Your first application may seem longwinded because you can’t get a residency when you are under 65 without health coverage, and you can’t enrol on the system without a residency. So, initially the two processes will overlap. Alongside the application form, submit copies of your passport, residency application and to join, you will have a health assessment, carried out by an approved doctor. You will also need proof of your address issued by the local Nufus office. 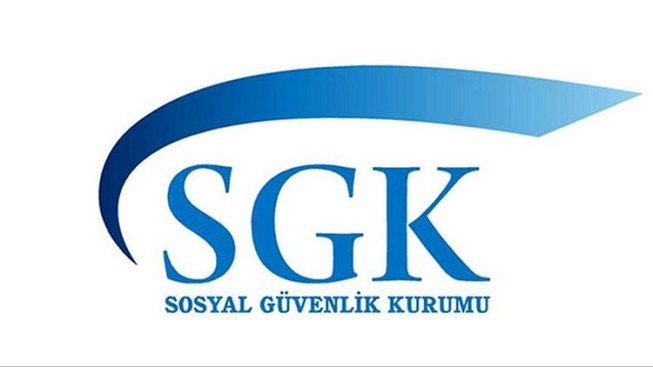 Once enrolled, the SGK department hands over a provisional document to show the residency permit office. Likewise, you will receive a temporary report from the residency office. Continue to pay your premiums every month, either online or at one of the major Turkish banks, but when renewing your residency permit, visit the SGK office again, to reinstate coverage and update your records. As well as looking into Turkey’s SGK health insurance for foreigners, people thinking about moving to the country, also need to apply for a Turkish residence permit. Additionally, our expat guide to Turkey talks about banking, handling finances, useful apps, learning the language, working and what to do when problems arise.